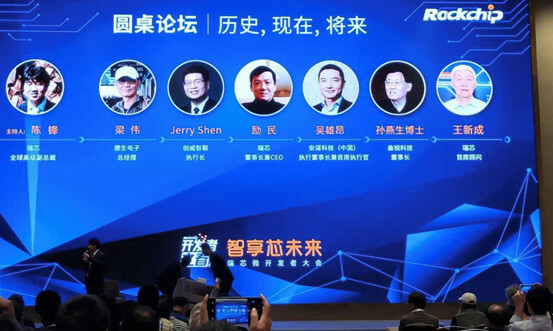 The team behind 96rocks is Vamrs, an embedded solution provider based in Shenzhen, China. 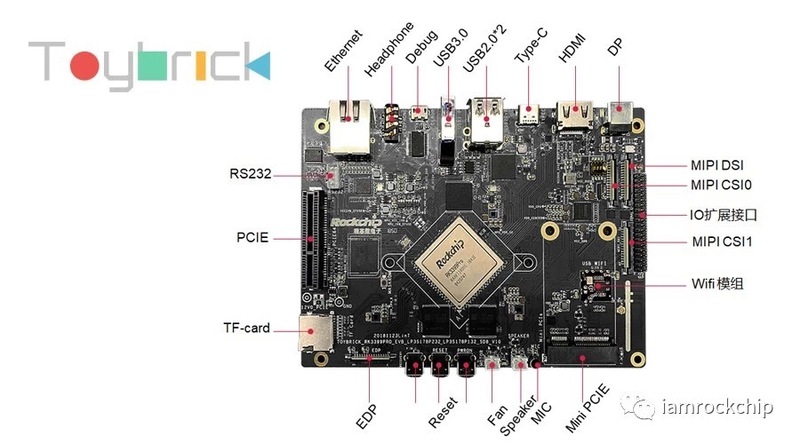 The 96rocks project aims at providing a fundamental hardware platform for the commercial and industrial applications. We believe that an open eco-system and open source community benefit everyone. Please feel free to contact us, we are happy to answer any 96rocks/96boards questions from you.